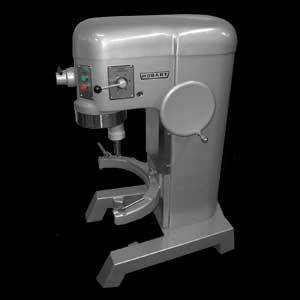 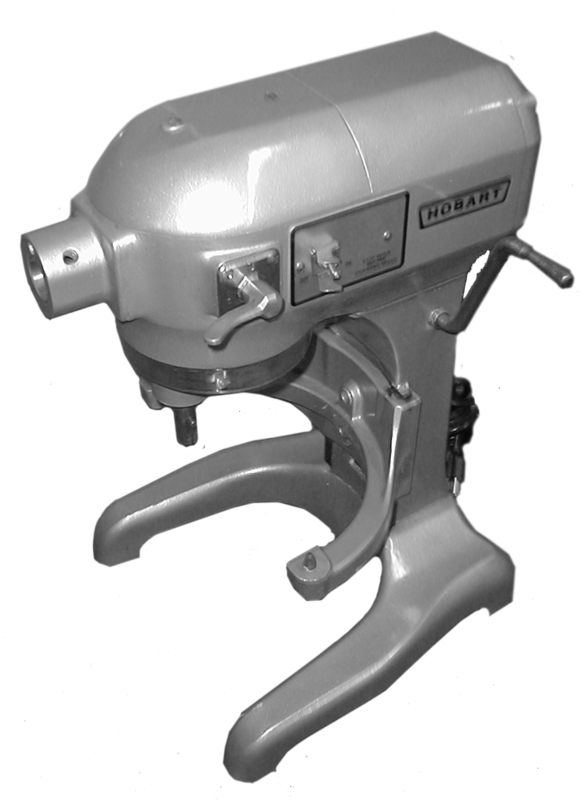 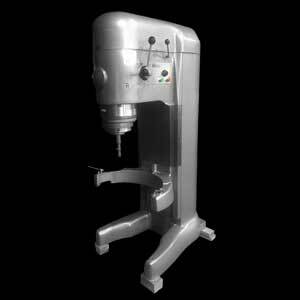 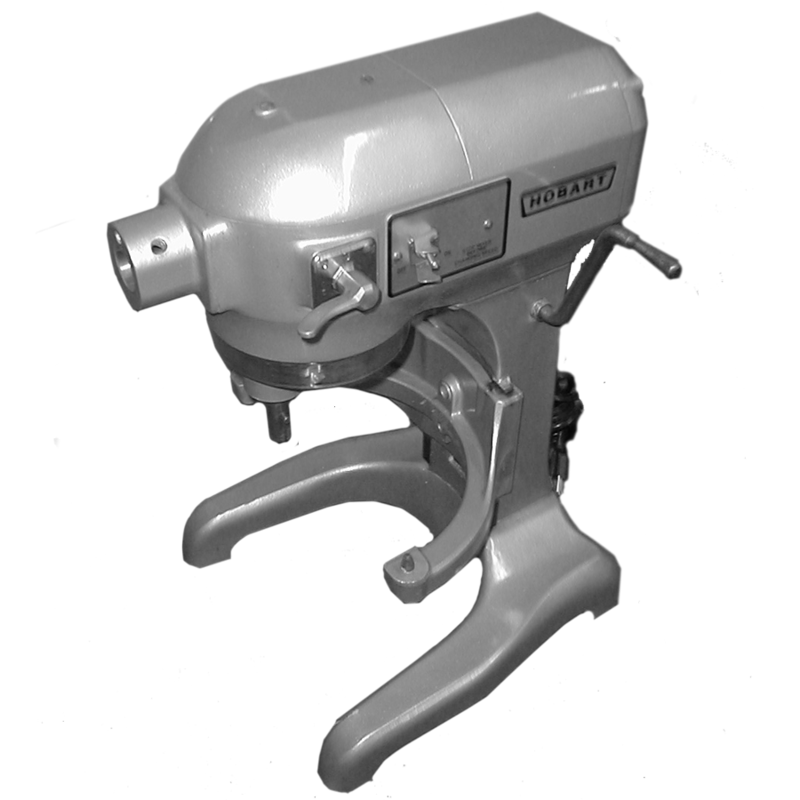 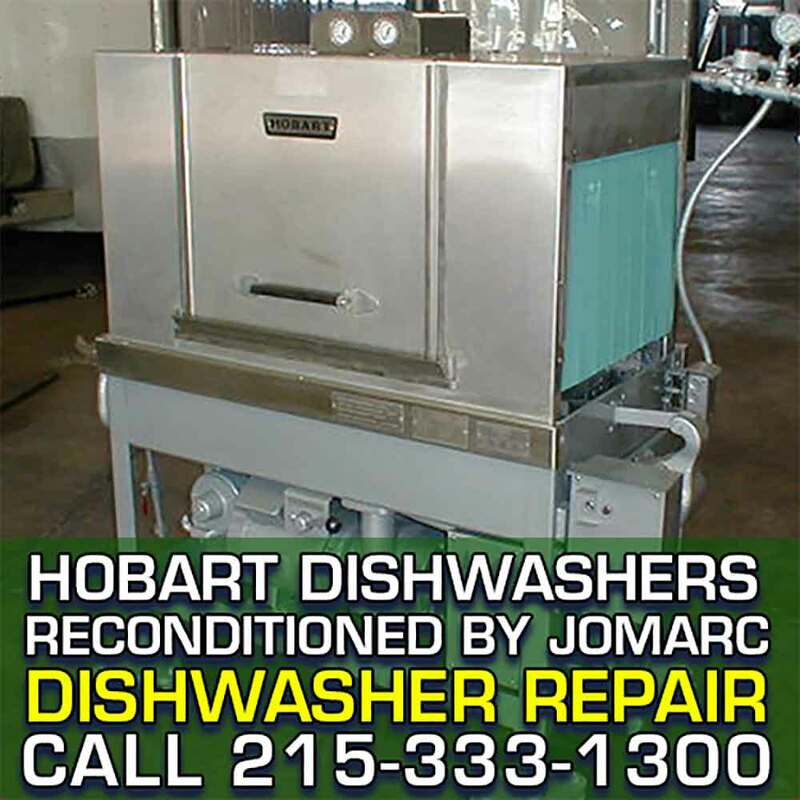 SHIP YOUR HOBART MIXER TO JOMARC FOR REPAIR OR TO BE REFURBISHED! 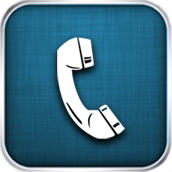 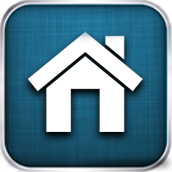 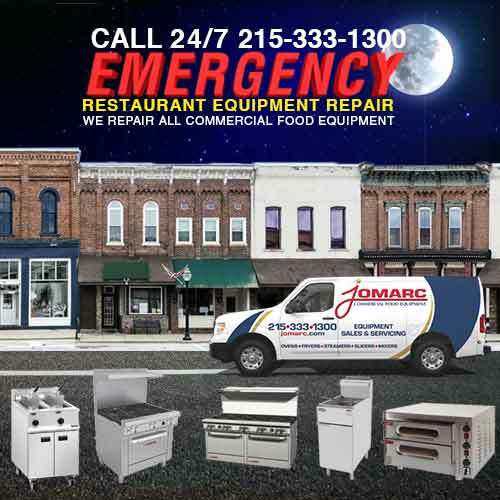 Out of our service area? 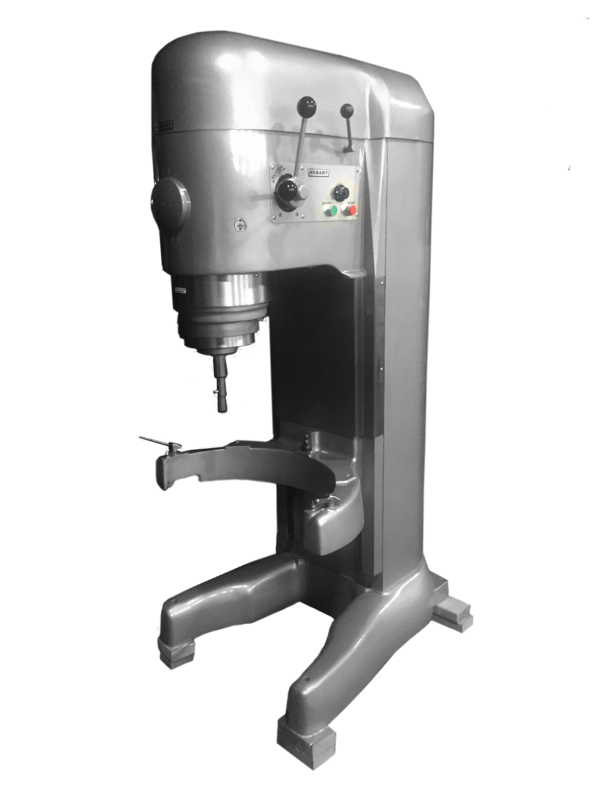 No Problem Ship to us from All 50 United States & Canada. 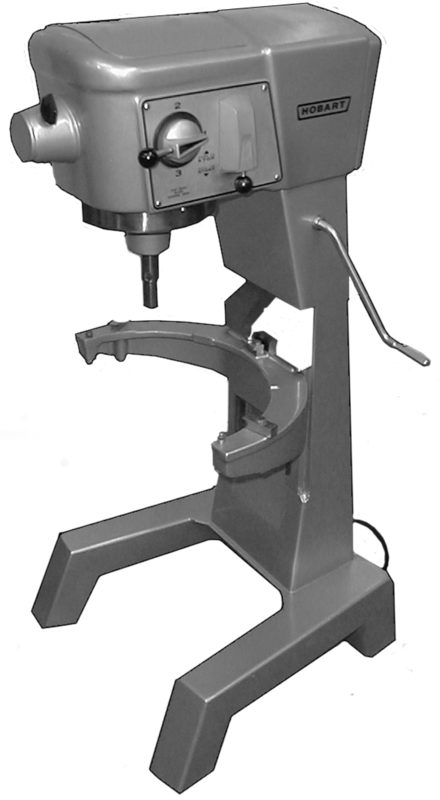 Québec. 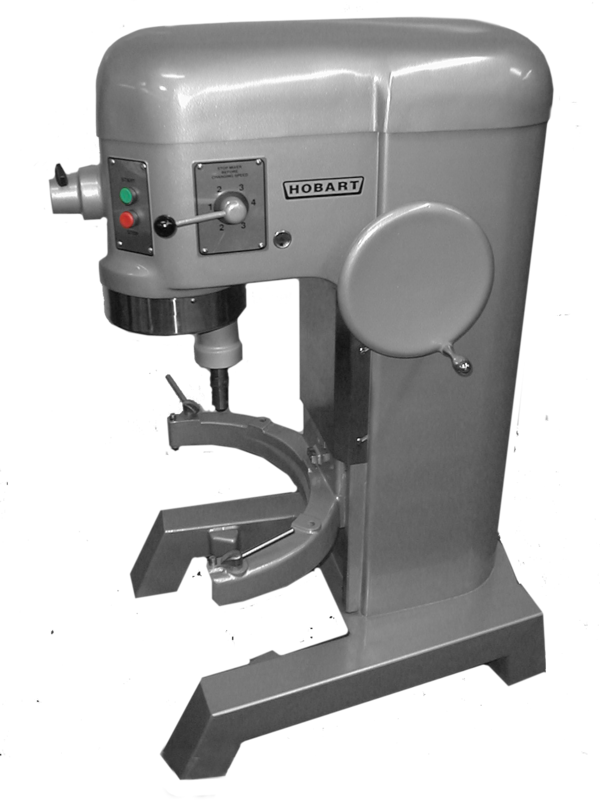 Montreal, New York City, Washington D.C. Hobart Mixers are typically shipped freight to us from Ohio, Virginia, Maryland, Delaware, New York State, West Virginia & Indiana. 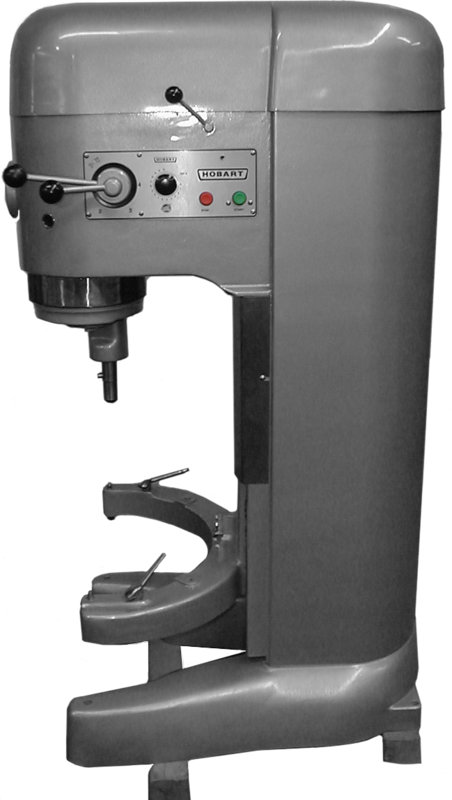 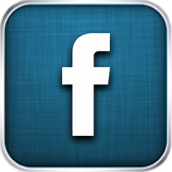 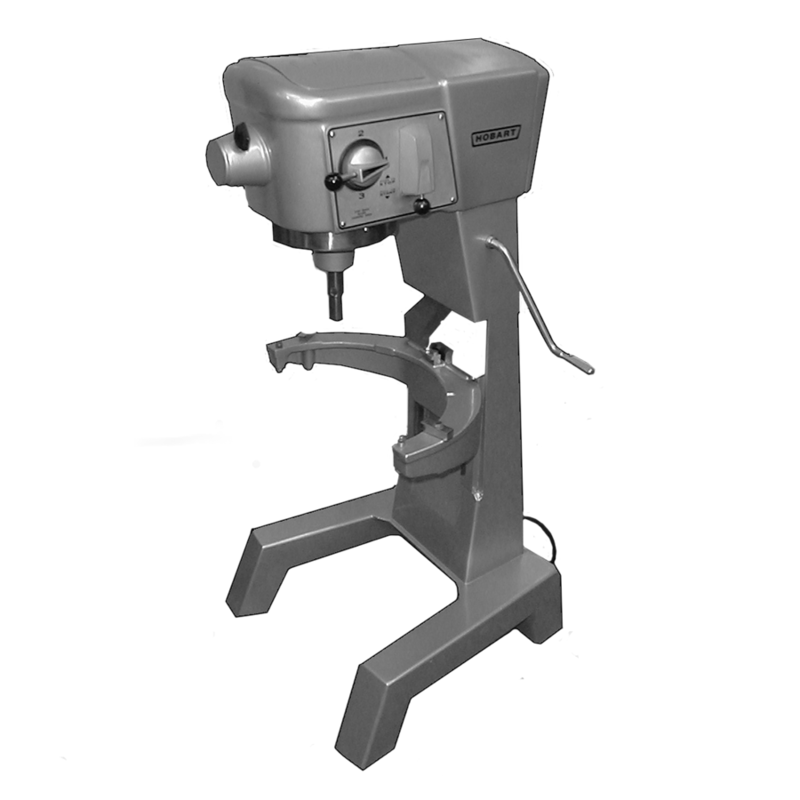 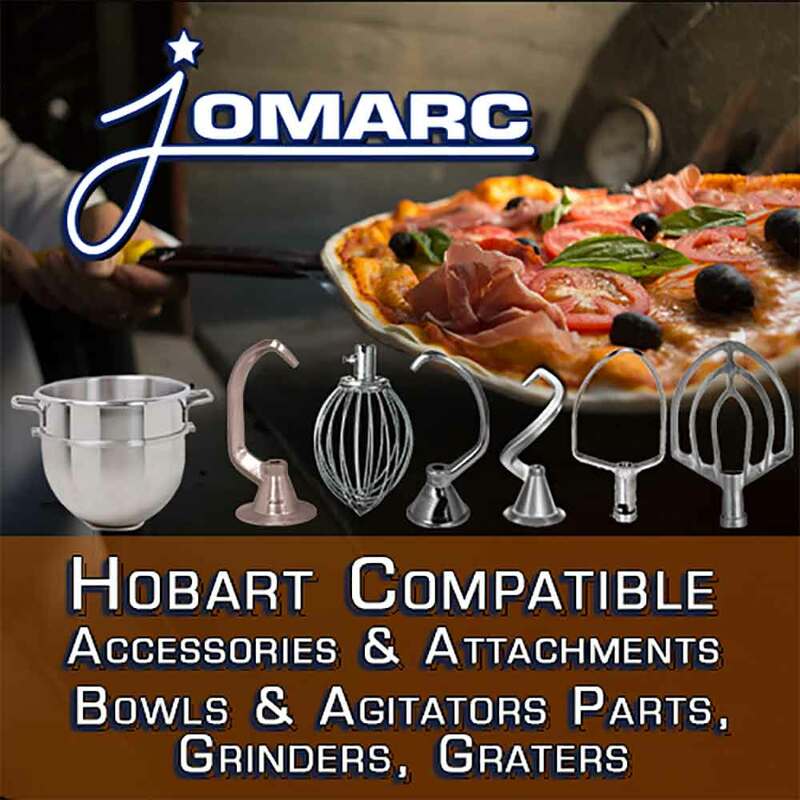 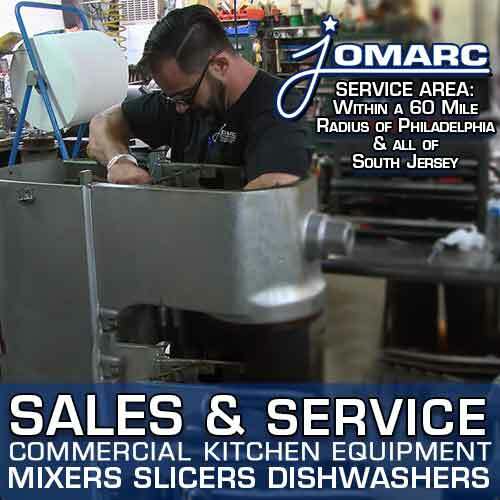 Jomarc specializes in rebuilding and refurbishing Hobart Commercial Dough Mixers. 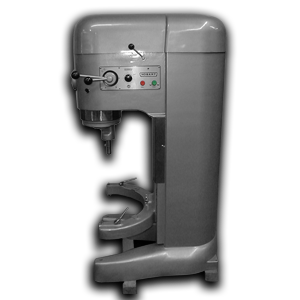 We can make your old & ugly mixer look like new and work like new completely rebuilding.